Are you or do you know Mandy Moore? 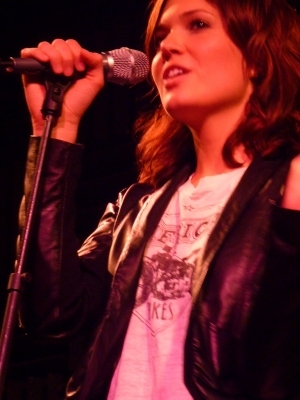 Mandy Moore is a published narrator. A published credit of Mandy Moore is Avalon Web of Magic Book 1: Circles in the Stream (Avalon Web of Magic (Audio)). To edit or update the above biography on Mandy Moore, please Log In or Register.